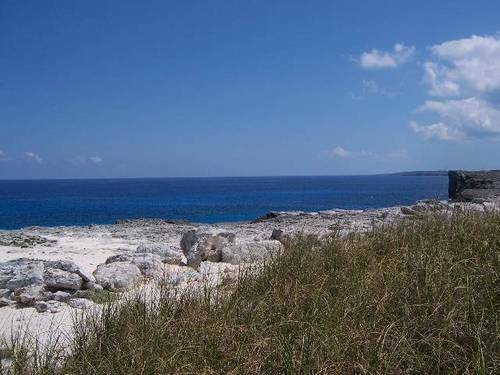 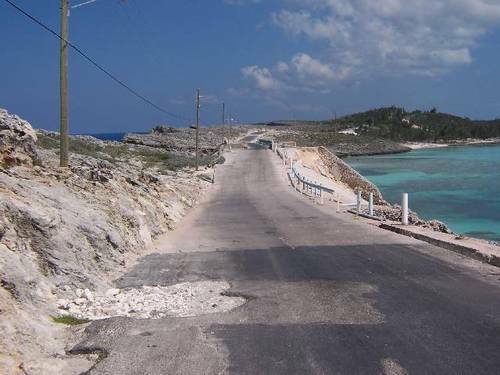 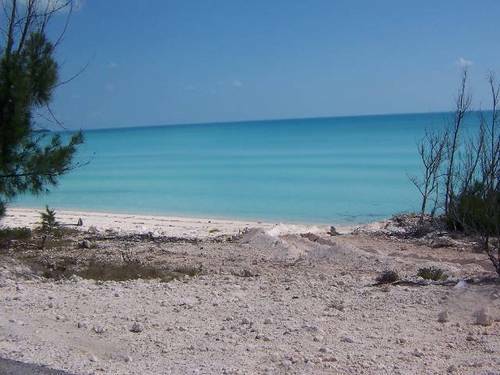 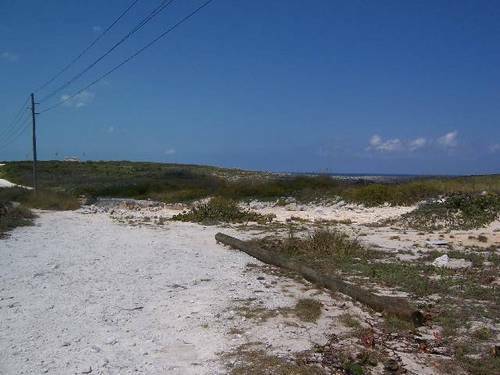 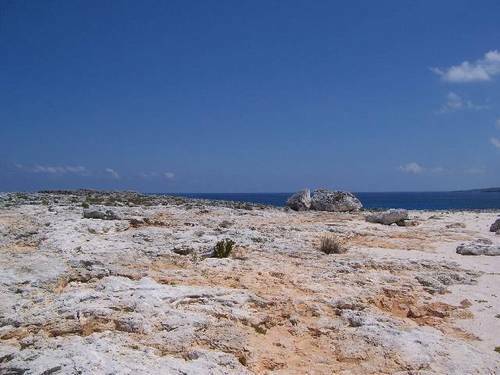 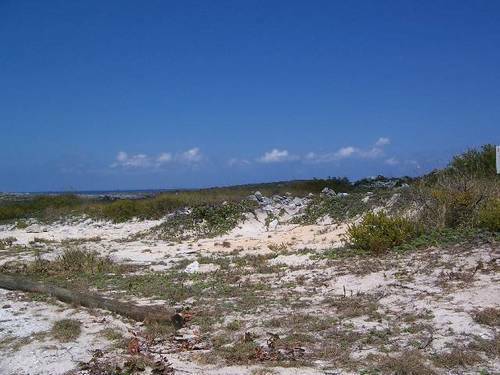 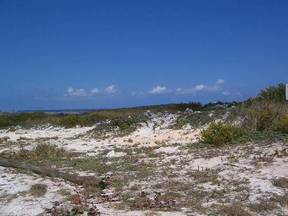 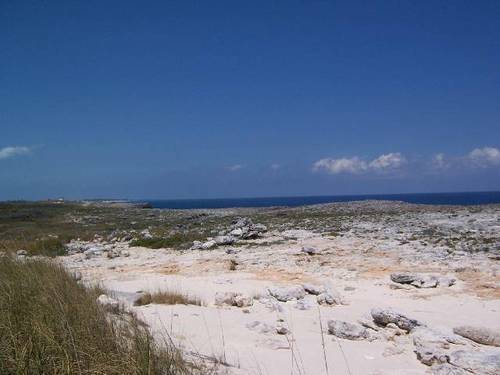 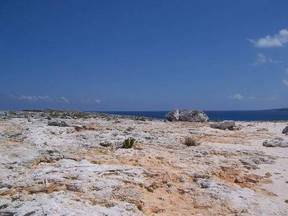 Whale Point Estates North Eleuthera Elevated ocean front lots #161B-162A-162, with a combined waterfront of approx 340ft. Beaches and world famous Glass Window bridge nearby. 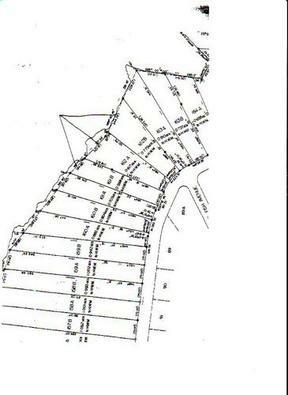 These are all ocean front lots, with road access and utilities.